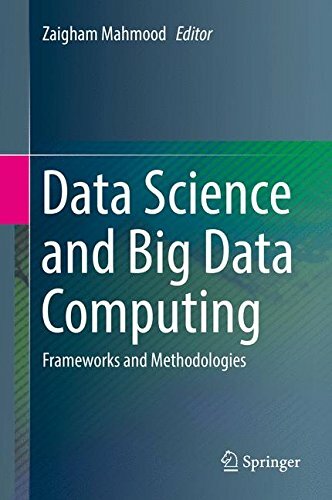 Amazon.com description: Product Description: This illuminating text/reference surveys the state of the art in data science, and provides practical guidance on big data analytics. Expert perspectives are provided by authoritative researchers and practitioners from around the world, discussing research developments and emerging trends, presenting case studies on helpful frameworks and innovative methodologies, and suggesting best practices for efficient and effective data analytics. Features: reviews a framework for fast data applications, a technique for complex event processing, and agglomerative approaches for the partitioning of networks; introduces a unified approach to data modeling and management, and a distributed computing perspective on interfacing physical and cyber worlds; presents techniques for machine learning for big data, and identifying duplicate records in data repositories; examines enabling technologies and tools for data mining; proposes frameworks for data extraction, and adaptive decision making and social media analysis.